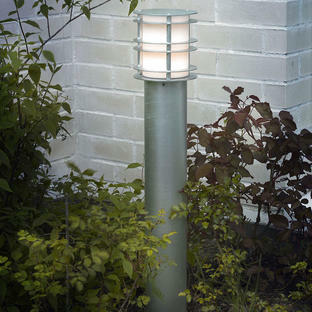 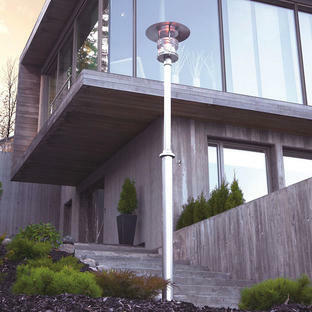 Part of the Stockholm range of outdoor lights. 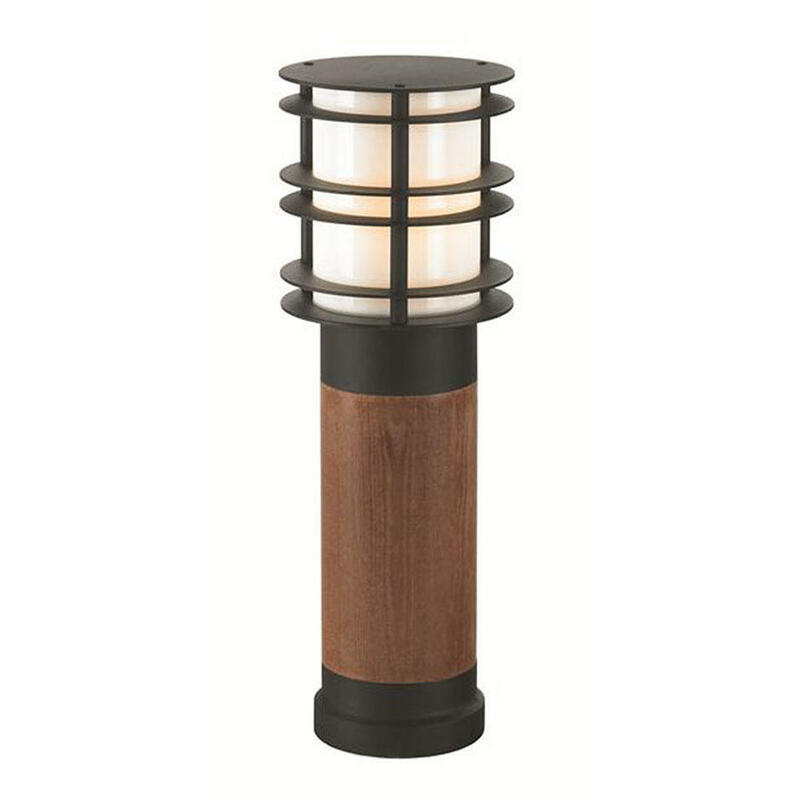 The Stockholm wooden bollards are manufactured using first class Scandinavian pine wood. 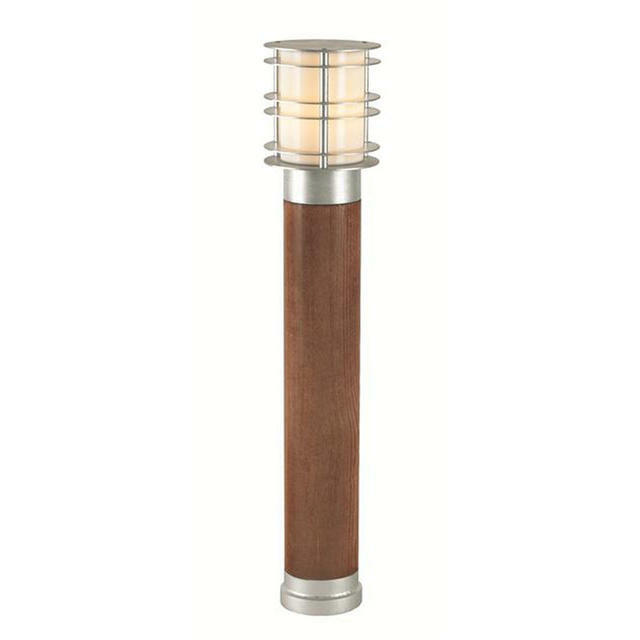 They are easy to maintain as the bollards have been painted twice during production and the surface just needs refreshing with an oil treatment from time to time. 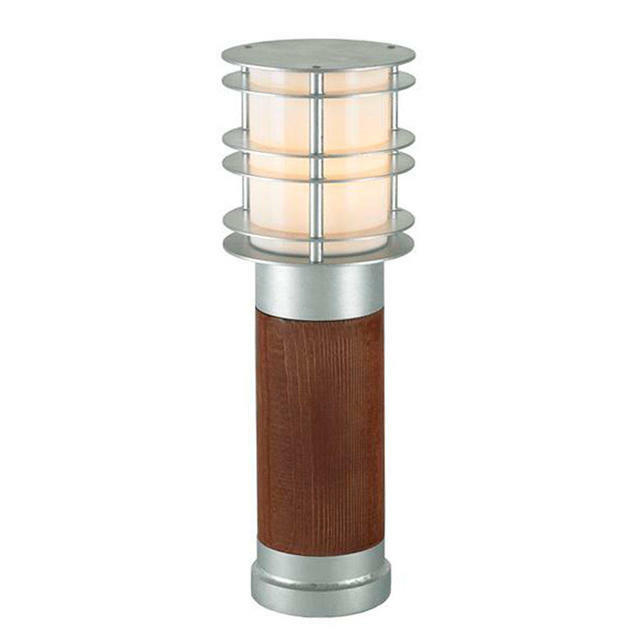 The steel components of these lanterns come with a 15 year warranty. The wooden parts come with a 2 year warranty. These wooden parts are painted twice during production and can be maintained by refreshing with oil paint from time to time. The Halmstad Wooden Bollard is also available in a similar style using Scandinavian wood.